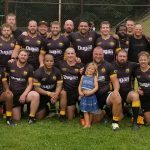 Pittsburgh Rugby Club and Pittsburgh Highlander Men following their match. Join us for Spring 15’s right now! 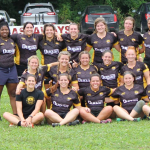 Indoor training is scheduled to begin in March on Thursday nights at at Greentree Sportsplex. In April, training will be held every Tuesday and Thursday evening at Kennard Playground located at 2300 Reed Street, Pittsburgh, PA 15219. We will be working from at 7:00 PM until 9:00 PM in April and May. 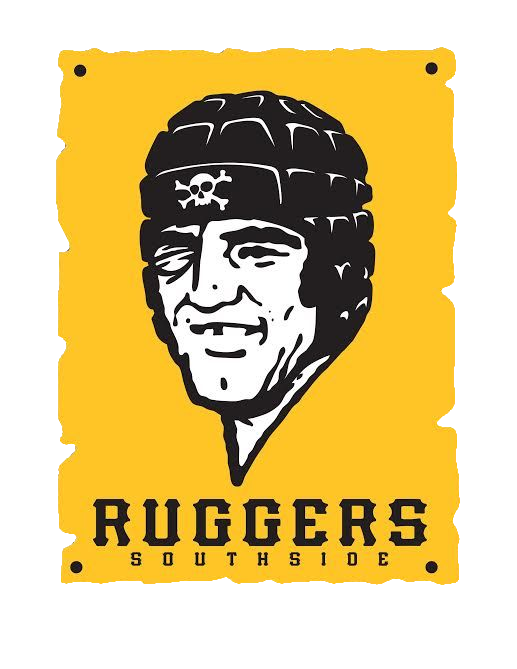 Please check the club’s calendar for the most up to date information. 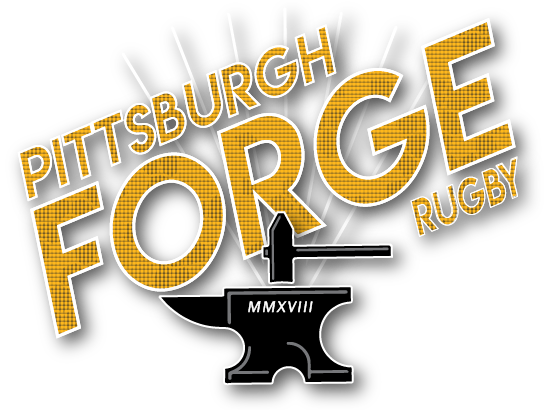 For the 2018 -2019 Competitive Cycle, the Pittsburgh Forge Men’s Club will be participating in the Midwest Competition Region’s second (DII) and third (DIII) divisions.  Training for the spring competitive season will begin in on Thursday, March 7, 2019 with competitions on Saturdays in April and May. 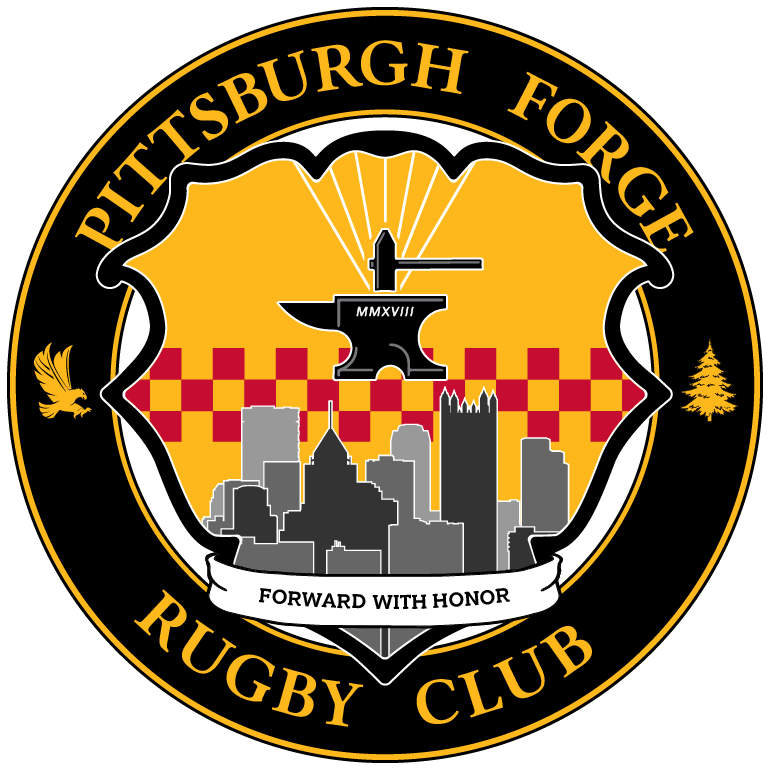 As the club grows, the Forge Men plan on expanding playing divisions to include both Division I and perhaps Division VI within the next few seasons. 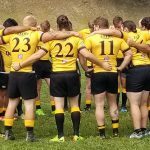 The goal of the Forge is to be an inclusive club that offers valuable and ample playing opportunities for all club members regardless of skill, age or competitive level.